Believing With Faith. Welcoming With Love. Serving With Christ. 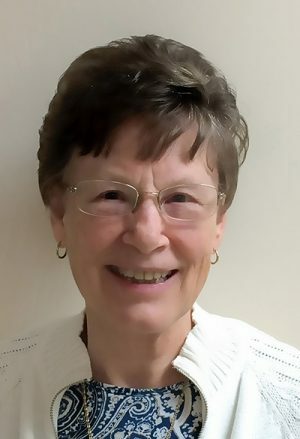 Sister Yvonne Fischer, OSF is Pastoral Care Coordinator at St. Charles Borromeo Parish in Lima, OH. She trains, recruits and coordinates Pastoral Care members who visit and offer Communion services in the various nursing homes and to those who are homebound. She supports the goals of St. Charles Outreach Commission and its linked ministries. She volunteers at Mercy Health in Spiritual Care and is a Spiritual Director.